I recommend that you lay your hands on a copy. 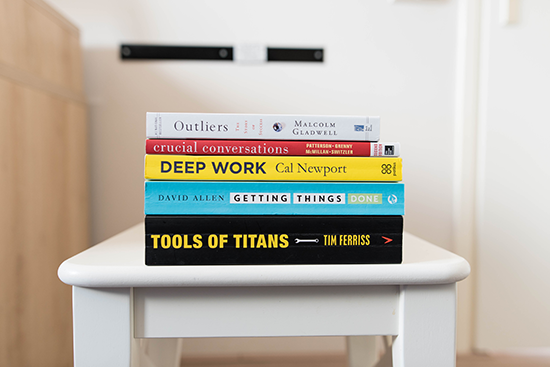 Dystopian fiction has seen a rise in popularity over the last year and if you're looking for a dystopian novel which feels like it's doing something different, this may be the novel for you. Here is a story with an intriguing premise: objects in this universe have to be constantly recognised and named otherwise they disappear. They need to be labelled for their function otherwise they cease to be useful, for example, a chair has to be label 'chair' or it turns to goo. The residents have to be constantly vigilant lest they lose important possessions. In this world where physical objects are temporary the inhabitants react to this by creating a rigid and unchanging society. You've got to admit that sounds pretty interesting. A surreal debut novel set in a world shaped by language in the tradition of Margaret Atwood and Ursula K. Le Guin. Vanja, an information assistant, is sent from her home city of Essre to the austere, wintry colony of Amatka with an assignment to collect intelligence for the government. Immediately she feels that something strange is going on: people act oddly in Amatka, and citizens are monitored for signs of subversion. Intending to stay just a short while, Vanja falls in love with her housemate, Nina, and prolongs her visit. But when she stumbles on evidence of a growing threat to the colony, and a cover-up by its administration, she embarks on an investigation that puts her at tremendous risk. In Karin Tidbeck’s world, everyone is suspect, no one is safe, and nothing—not even language, nor the very fabric of reality—can be taken for granted. 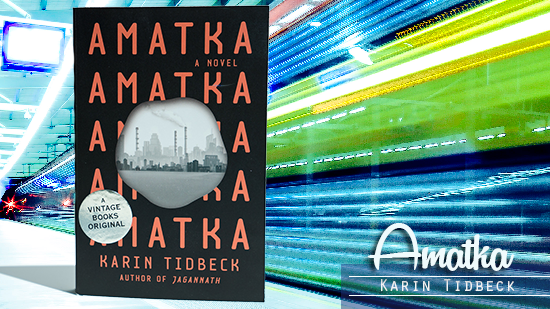 Amatka is a beguiling and wholly original novel about freedom, love, and artistic creation by a captivating new voice.